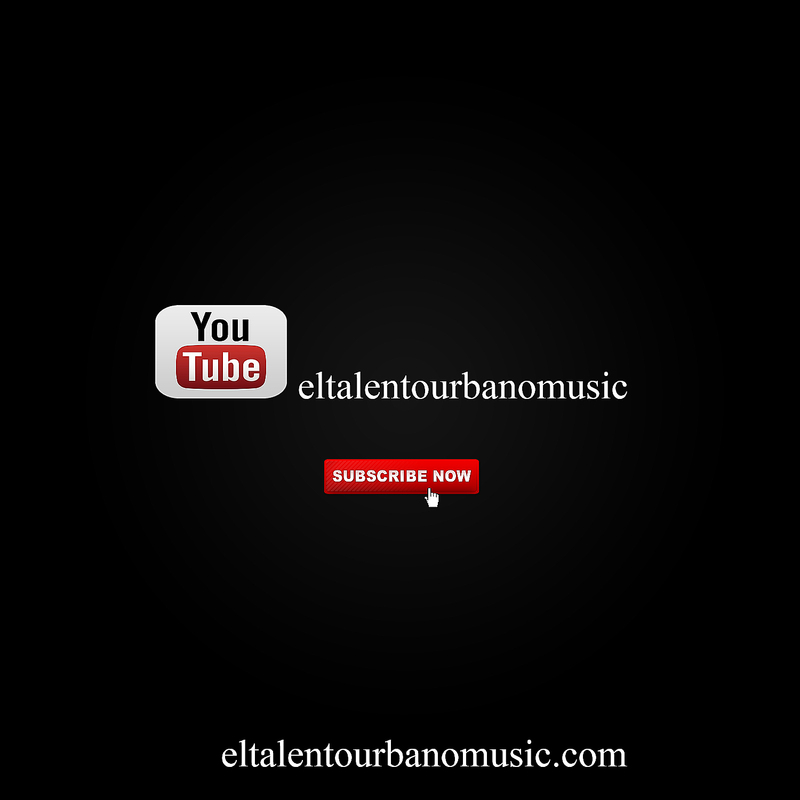 El Talento Urbano Music. Awesome Inc. theme. Powered by Blogger.